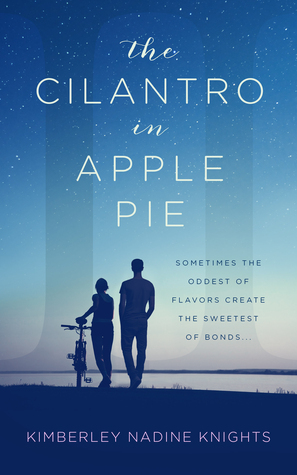 The Cilantro In Apple Pie by Kimberley Nadine Knights. Publication: May 5th 2016 by Ravenswood Publishing. The Cilantro in Apple Pie was so well received at the launch on May 5th that we are pleased to share with you a special character interview with the cold and silent Gil Stromeyer. 1. What's it like being one of the richest people in Massachusetts? I wouldn't know. That title belongs to my father. 3. Do you think you'll get married one day? No – but if I do that female better be prepared. 4. Do you have a dream? 5. Where do you see yourself in 5 yrs? 6. Who do you see yourself still in contact with 5 yrs from now? You guys are pretty close. 7. Can I ask why you two are so close? You can ask but that doesn't mean I'll answer. *stares at interviewer* I believe everyone by now knows our story so reiterating won’t make it any more true. But if you need a different statement I’ll just say she’s the only person who sees me. 8. Any new additions to the glossary? 9. Any new favorite words? Stick around and find out. 11. You're a very private person so we’d like to thank you for taking the time to talk with us. Thanks for having me, but next time, please call my brother Reed. 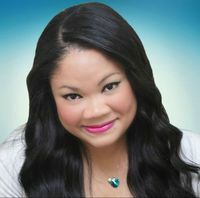 Visit her website http://kimberleynknights.wix.com/author and learn more about this up and coming author. I love imperfect main characters. When they have their quirks that make them stand out it is even better. Gil must have been having a bad day when you interviewed him! ;) This book definitely sounds like a good read! Great interview. The book seems interesting and I'm looking forward to reading it. I love the title.